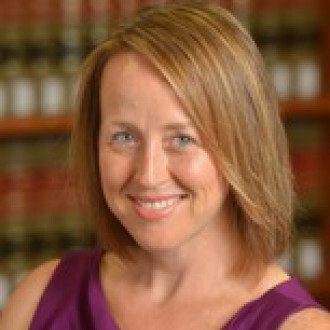 Beth Colgan is Assistant Professor of Law at UCLA School of Law. Her primary research and teaching interests are in criminal law and procedure and juvenile justice. Prior to joining the Law School, she was a Thomas C. Grey Fellow and Lecturer in Law at Stanford Law School. Professor Colgan earned her B.A. from Stanford University and her J.D. from Northwestern University School of Law, where she was Note and Comment Editor of the Northwestern Law Review, a member of the National Moot Court Team, and the recipient of the Wigmore Key award. After law school, she worked as an associate for Perkins Coie LLP (2000-05), where she litigated a variety of matters in federal and state court and engaged in extensive pro bono work focusing primarily on access to competent indigent defense counsel in rural Washington and post-conviction representation of juveniles tried in adult criminal courts. From 2006-11, Professor Colgan worked as the Managing Attorney of the Institutions Project at Columbia Legal Services, representing juveniles and adults confined in prisons, jails, mental health facilities, and immigration detention in civil rights litigation, collateral appeals, and legislative advocacy. Professor Colgan has been recognized for her work on criminal and juvenile justice reform, including the Washington State Bar Association Thomas Neville Pro Bono Award, the Northwestern University Children & Family Justice Center Alumni Award, and the Stanford Law School Pro Bono Distinction Award. She continues to serve the criminal justice community as a consultant on issues related to punishment, access to counsel, and juvenile justice. Professor Colgan’s scholarship centers on the relationship between constitutional interpretation and the practical effects of the law. 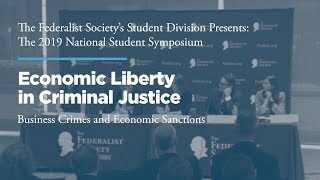 She is particularly interested in the intersection between criminal law and poverty, the treatment of juveniles in juvenile and adult criminal contexts, and the systemic consequences of constitutional interpretation (e.g., underfunding of indigent defense systems). Her recent scholarship has appeared in the California Law Review, Iowa Law Review, Stanford Journal of Civil Rights & Civil Liberties, UCLA Law Review, and William and Mary Law Review.